I have just watched the film Stronger on a flight between Perth and Sydney. It was a beautiful and inspiring film about tragedy and triumph. Stronger is the story of Jeff Bauman, a survivor of the Boston Marathon bombings in 2013. Jeff was at the finish line waiting for his ex-girlfriend who was competing to cross the line. He was desperately trying to win her back and had turned up to demonstrate his love for her. He was right next to the first bomb that was detonated and he suffered devastating damage to his legs. He lost both of his legs and the film is the story of his journey back to himself. Sometimes life seems to deal totally unfair blows to us – and this certainly looks like one of those situations. The film left me thinking about the “Spiritual Contracts” we sign before we come to (or return to) the Earth Plane. Specifically, it got me thinking about Jeff’s Spiritual Contract and what a life being an amputee would mean for him. I was curious about what he had learnt and how he would consider the whole event four years later. So what is a “Spiritual Contract”? A Spiritual Contract is an agreement that we make on the Spiritual Plane to ensure that we are set up to learn all the soul lessons that we want to here in this life on the Earth Plane. It may be a lesson of resilience, determination, courage, or forgiveness – or it could be anything that will evolve our soul and continue us on our spiritual path. 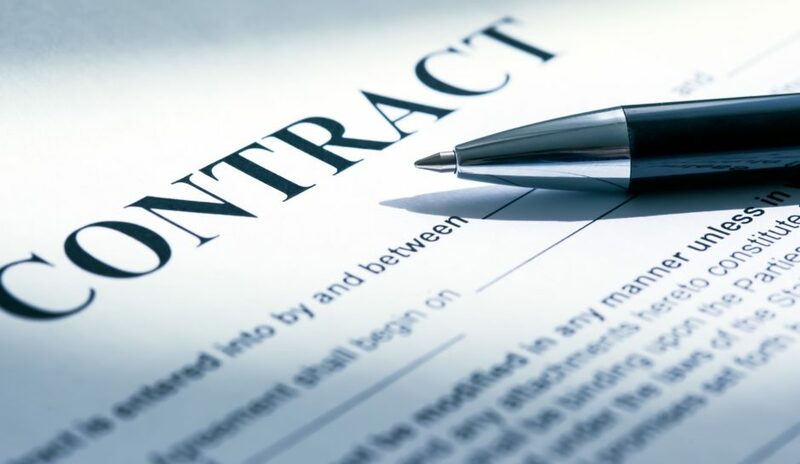 I first learnt about Spiritual Contracts from two of my favourite teachers – Dr Wayne Dyer and Carolyn Myss. I consider both to be leaders in the field of spirituality. They were lecturing together and both referenced how we enter into contracts or agreements with other’s souls, so that we are able to expand, grow and get the education that we need. The catch is that often this contract shows up in the form of pain of some sort. This whole concept resonated so deeply with me as I love the thought that any challenge, tragedy or period of suffering we go through has an opportunity of great learning for us. It creates the possibility of us being able to step into a new version of ourselves; a version we never would have discovered if we had not been pushed to the outer limits of ourselves. To think that when we were planning the purpose of this life now we chose events and people to come in to our lives so we have a chance to expand and grow. Not only did we choose them, but they chose us! We made a contract together and we both signed it, agreeing to support each other’s soul in achieving the teachings of this lifetime (again, only if we are willing to rise to the challenge). I can appreciate that this is may be a bit left-of-centre for some of you, but just think about it for a minute: think of an event in your life where something bad, sad or mad happened and then ask yourself: “What did I learn from this?”. From great fear comes great courage. I firmly believe that if you have found some level of growth, expansion, compassion, gratitude etc and then go on to live resourcefully, then the contract has been successfully filled and completed. Sometimes this may take days and sometimes this may take decades. For Jeff Bauman, his journey was a tough one – a very tough one – yet he rose to become an even better version of himself. What initially seemed to be the most devastating event that could happen to someone ended up providing him with an opportunity of immense growth. My other conclusion with these Spiritual Contracts is that we choose them on the Spiritual Plane because if we had any idea of the enormity of experiencing it down here, then maybe we would choose differently. No one likes pain yet there is no better classroom when we are able to move through it.